Former U.S. Ambassador to Russia Michael McFaul says the U.S. Embassy in Moscow does not have as many American diplomats as Russian President Vladimir Putin wants to expel as a response to new U.S. sanctions. "We don't have 755 American diplomats in Russia," McFaul wrote on Twitter. — Michael McFaul (@McFaul) 30 июля 2017 г. To the remark of journalist Andrew Roth that many of these employees are support staff, not diplomats, McFaul said: "Are we sure 755 Americans will be leaving? We didn't have that many Americans in the entire embassy when I was there." "If these cuts are real, Russians should expect to wait weeks if not months to get visas to come to [the] U.S.," he tweeted. 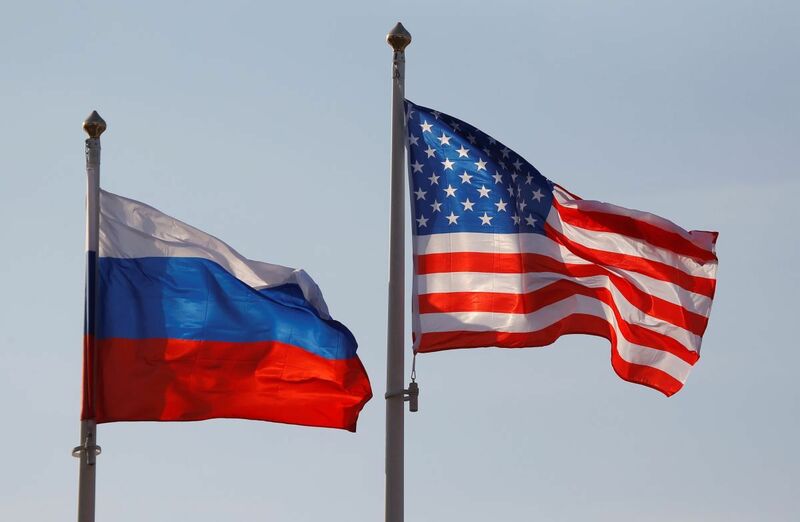 As UNIAN reported earlier, President Vladimir Putin said Russia would expel 755 U.S. diplomatic staff and could consider imposing additional measures against the United States as a response to new U.S. sanctions, although not for now.